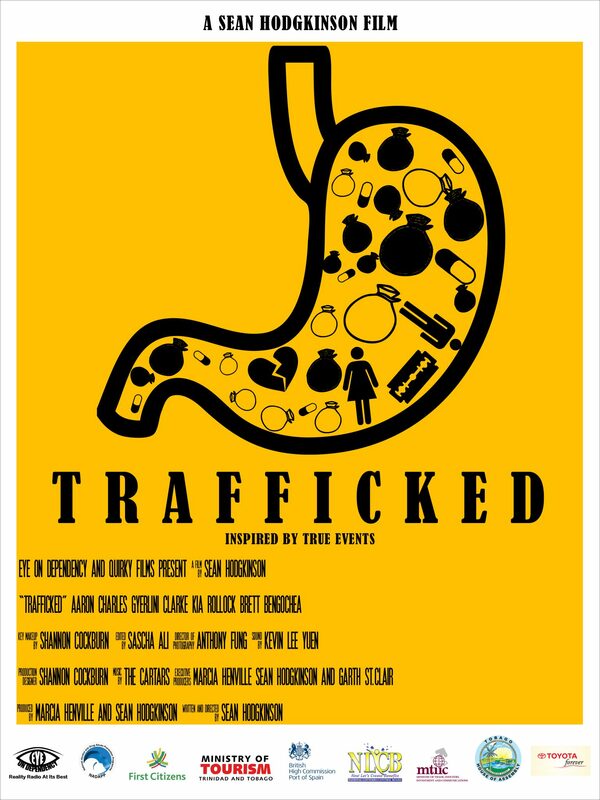 Sean Hodgkinson’s TRAFFICKED has been nominated for best local feature narrative at the 2015 trinidad and tobago film festival. August 13, Port-of-Spain, – TRAFFICKED, the latest film from A Story About Wendy director, Sean Hodgkinson, will have its world premiere at the trinidad+tobago film festival (ttff/15) in September this year. Hodgkinson’s new film which has been nominated for ‘best local feature narrative’, will be shown in Trinidad as well as in our sister isle Tobago, screening between the 16th and 26th. Please see below for further details. TRAFFICKED is inspired by true events as told to Eye on Dependency, a radio show produced and hosted by Garth and Natasha St. Clair. It was filmed over a period of eight months, utilizing locations across both Trinidad and Tobago. Cast members include, Gyerlini Clarke, Kia Rollock, Aaron Charles, Brett Bengochea, Anokha Baptiste, Abdi Waithe, Brendan O’Brien. Hodgkinson is no stranger to ttff. In 2012, A Story About Wendy premiered at the trinidad+Tobago film festival and also screened at the Zanzibar International Film Festival 2013. This inspired Sean to write A Story About Wendy 2, which premiered at the Zanzibar International Film Festival in June 2014 and also screened at the trinidad+Tobago film festival 2014, where it won the People’s Choice award. The film is supported by Eye on dependency, the British High Commission, Toyota, First Citizens Bank, The Ministry of Tourism, the Ministry of National Security, the Ministry of Trade, Industry, Investment and Communications, The National Alcohol and Drug Abuse Prevention Programme (NADAPP) and the Tobago House of Assembly.